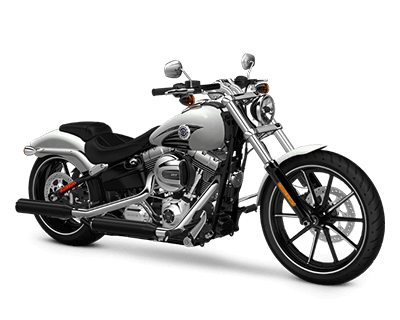 Riverside Harley-Davidson is proud to provide an outstanding selection of the most stunning, sought-after motorcycles in the country for riders in Los Angeles, Orange County, and the rest of the Inland Empire. 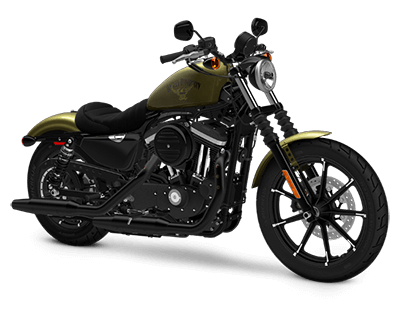 There are Harley-Davidson models for you, whether you need a long-range hog, custom special, city-based speed machine, or anything in between. 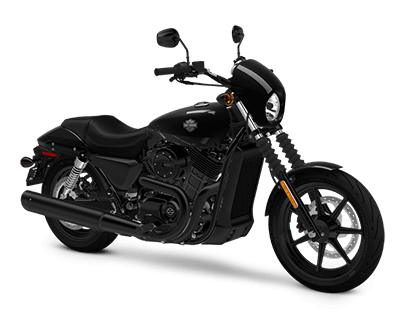 Part of Harley-Davidson’s newest lineup, Street™ models are built for a new era of motorcycling. 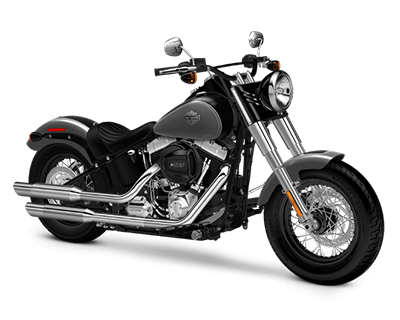 Light and lean, they provide nimble but powerful city riding, but with the same style you’d demand from any other Harley-Davidson. 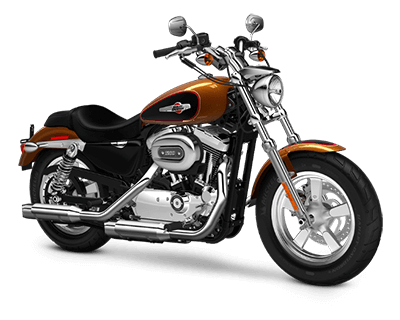 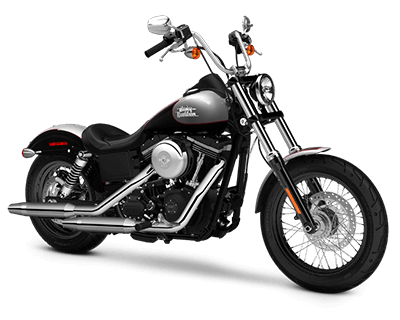 Sportster® Harley-Davidson models are both smaller and lighter than most others, with an appearance clearly inspired by racing cycles. 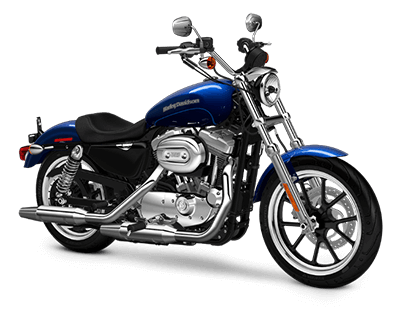 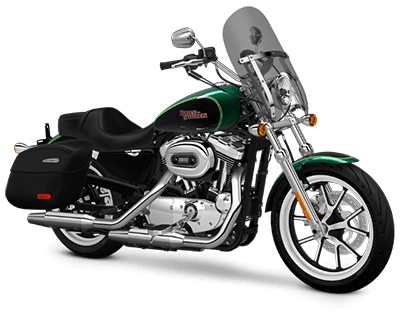 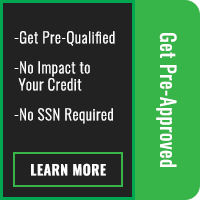 Using either 883 cc or 1,200 cc Evolution engines to provide agile power on both highway and city streets around Los Angeles, Sportster®models are a great option for first-time buyers in the Inland Empire. 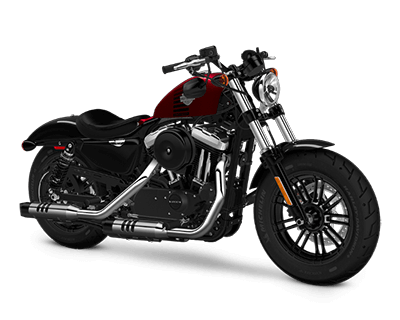 Harley-Davidson Dyna® models feature traditional styling and big-twin engines, and are only slightly heavier than Sportster®motorcycles. 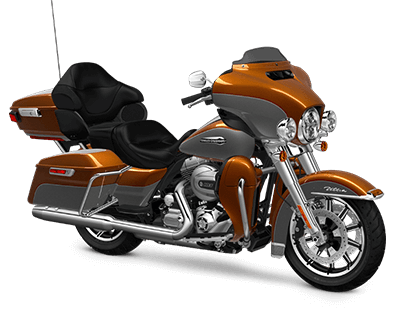 This provides them with a strong power-to-weight ratio and an exceptional level of performance for Orange Country riders. 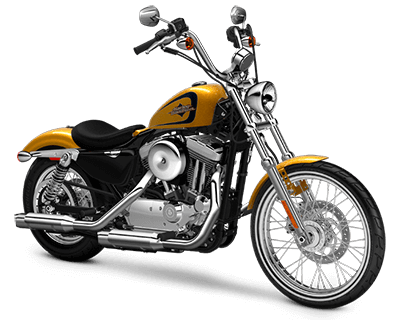 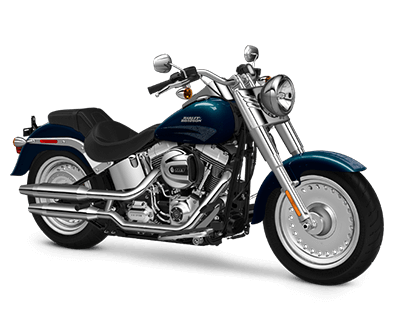 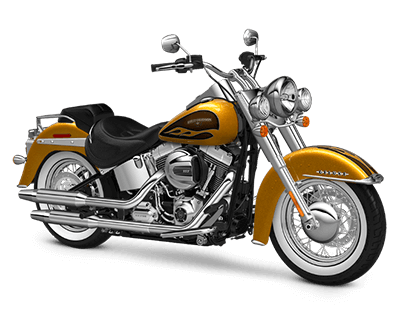 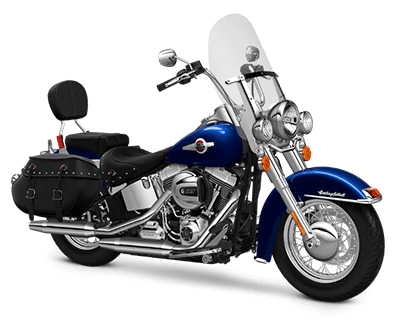 Los Angeles and Orange County riders usually consider Softail® motorcycles as strong general-purpose bikes. 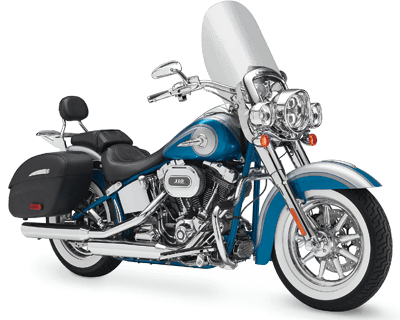 With big-twin engines and styling designed to perfectly resemble a traditional hardtail chopper, these models are provided with hidden rear-wheel suspensions for enhanced comfort. 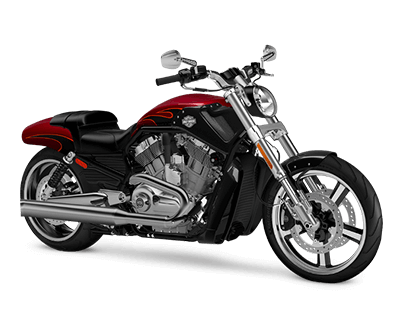 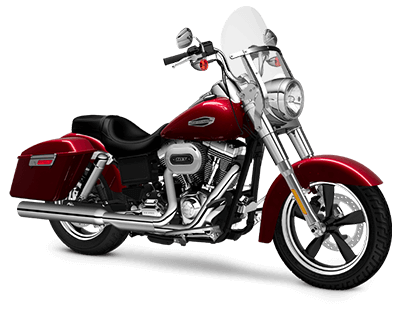 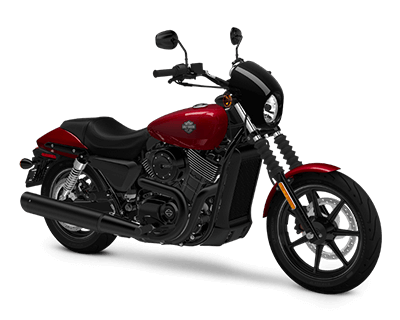 Harley-Davidson V-Rod® motorcycles feature sleek styling and superior machinery. 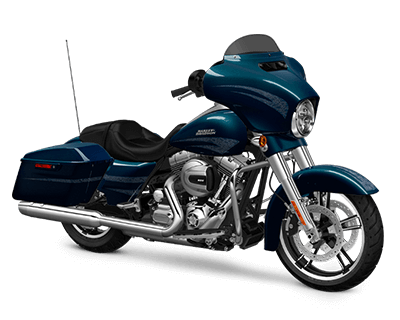 Their 60-degree V-Twin engines are manufactured jointly with Porsche, making them popular members of the recent power cruiser segment. 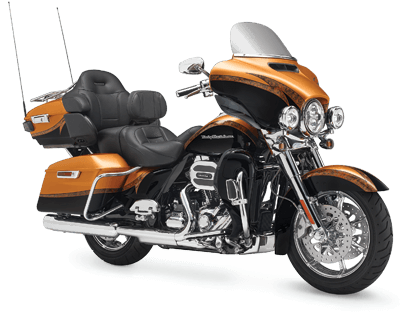 Longer and heavier than most other breeds of Harley-Davidson, Touring models are built for the long haul. 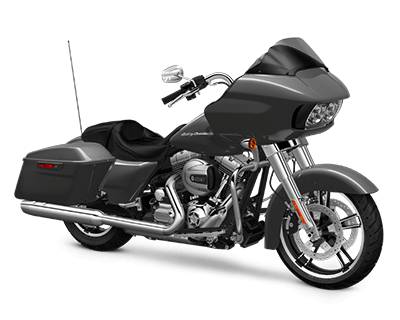 Comfort, carrying potential, and capable cruising are focused upon in order to provide some of the best coast-to-coast machines in the country. 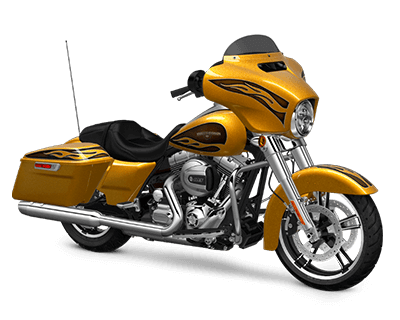 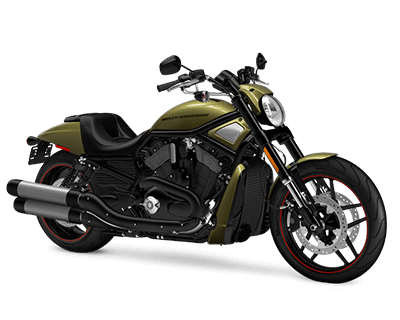 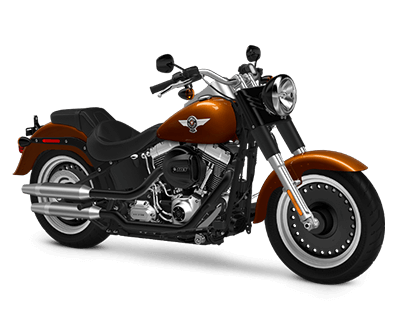 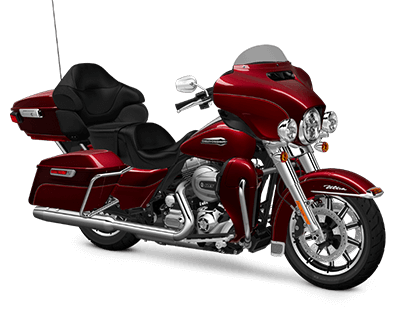 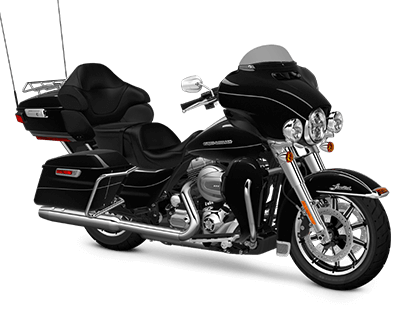 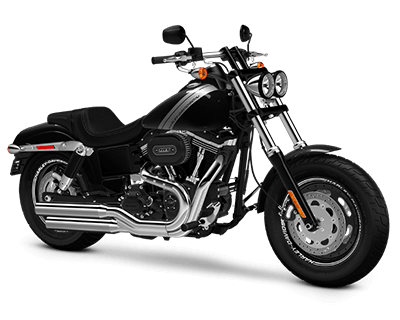 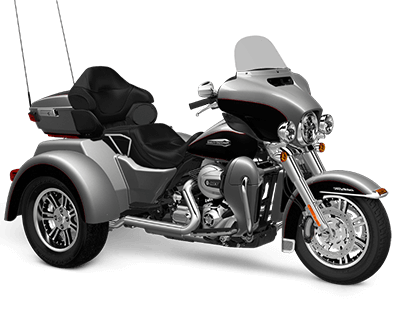 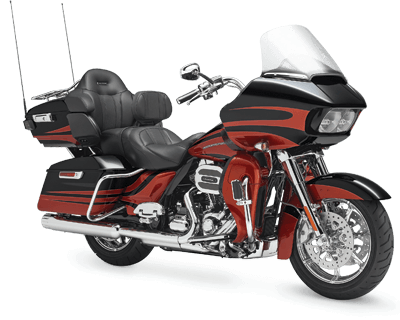 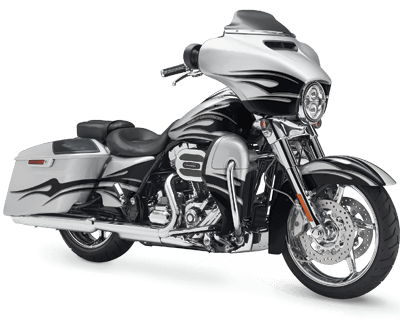 CVO™ (Custom Vehicle Operations) models are hand-crafted Harley-Davidson motorcycles that cater to rider choice in terms of style, comfort, performance, and anything else that can be customized. 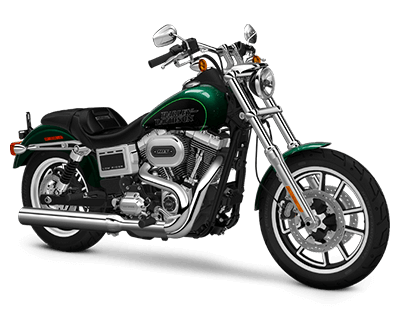 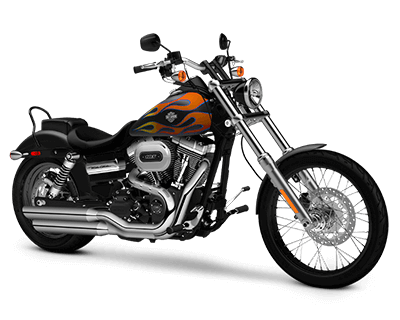 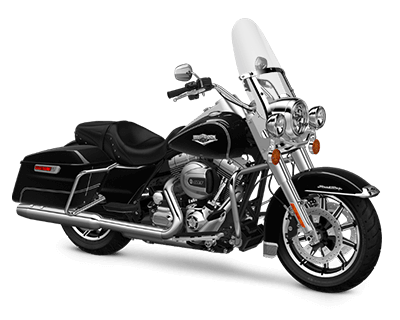 Large engines and dramatic paintjobs are highly characteristic of CVO™ Harley-Davidson models. 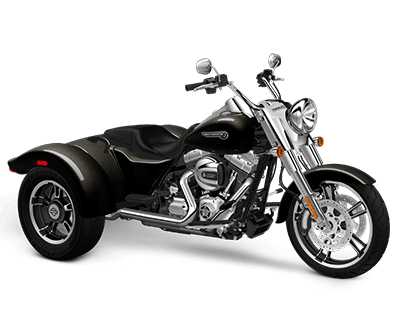 Harley-Davidson Trike models are all about one thing: freedom. With even more cargo space and long-range potential than models in the venerable Touring lineup, these three-wheelers are built to go the distance and then some.